Pingu’s English Pre-school English program enables kids aged 3 – 9+ to acquire this vital life skill from the earliest possible stage. Enhance literacy development in a child’s native language. Positively alter the brain’s structure, increasing the amount of information-processing nerve cells in the language processing lobe. Helps children absorb an English accent and build up vocabulary in more than one language simultaneously. 288 lessons in 3 levels with an Introduction, Expansion, Consolidation and Review and Assessment phases each. 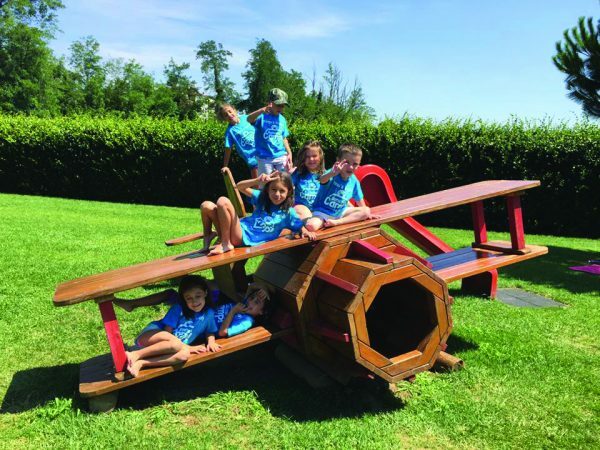 We provide children with engaging activities, unique multimedia and sensory experiences that enhance their learning process, as well as a relaxed, safe environment in which to explore their new talent. 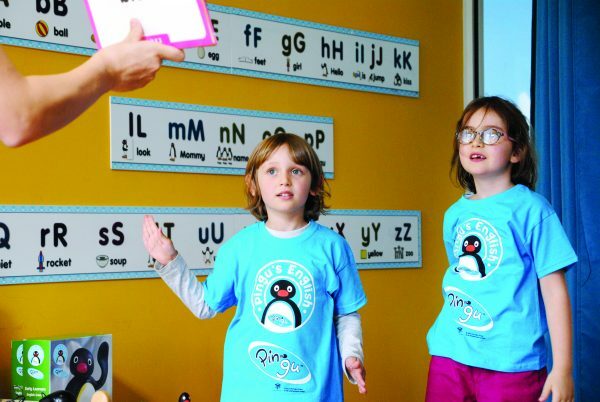 The unique Pingu’s English Program has been developed by international educational experts to help pre-school children gain language skills from the earliest possible stage, and use English in the real world with confidence. The curriculum includes four distinct levels. Across all levels, five key learning skills have been identified and are practiced at the same time to boost the learning process and help children to feel at home with the English language: reading, writing, speaking, listening and understanding. 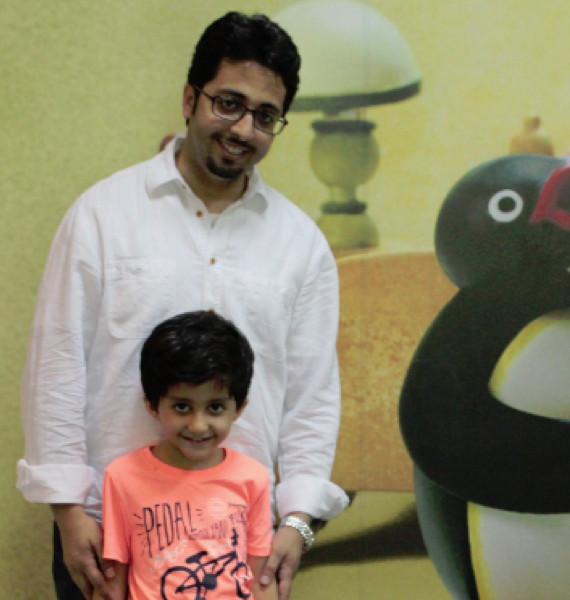 Each unit of the Pre-school English program is based on a Pingu episode, nurturing your child’s imagination and helping them learn in a way that ensures the knowledge will last a lifetime. 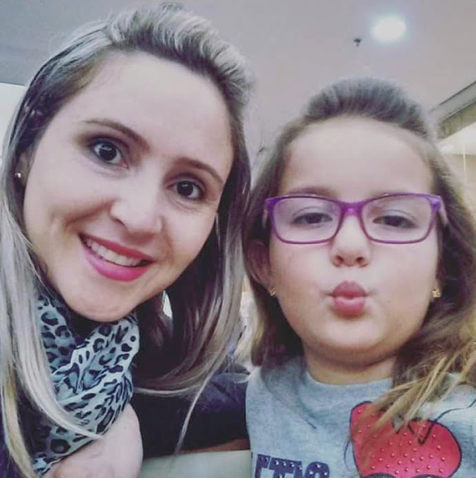 We do this by combining fun, playful education techniques with enough structure and routine to manage their knowledge-base and prepare them for full-time education. We provide children with activities, multimedia and sensory experiences that enhance the learning process, as well as a relaxed, open environment in which to explore their new talent. Our pupils receive a Student Study Pack, Student Activity Pack and access to the Online Learning Zone. 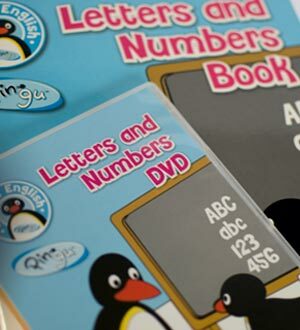 Once enrolled, your child will also be given a Pingu’s English Student Activity Pack. 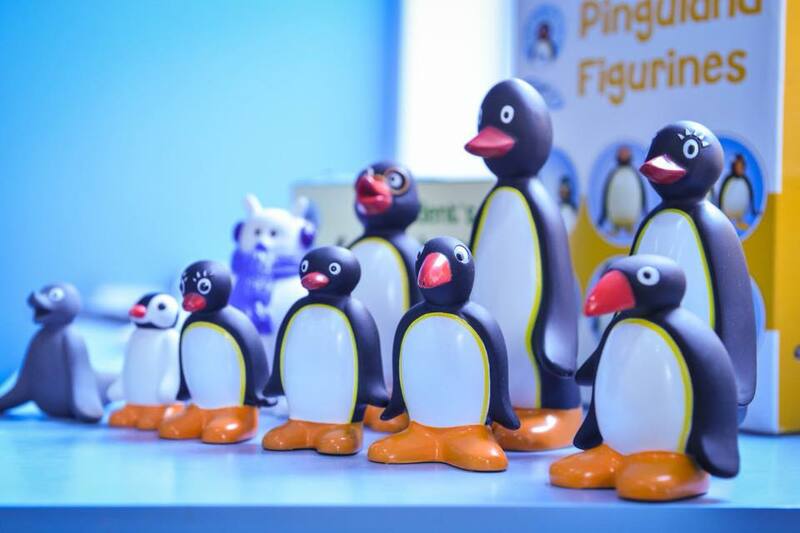 These record your child’s physical growth and progress through Pingu’s English. These are used to develop letter and number recognition, as well as decorating a child’s bedroom or classroom. An entertainment-filled, bonus Video resources featuring six Pingu television episodes not used within the Pingu’s English course. Just for fun! Teachers will be provided with a fully-comprehensive suite of resources. In-country training to the teachers. Includes classroom management advice on working with young children. 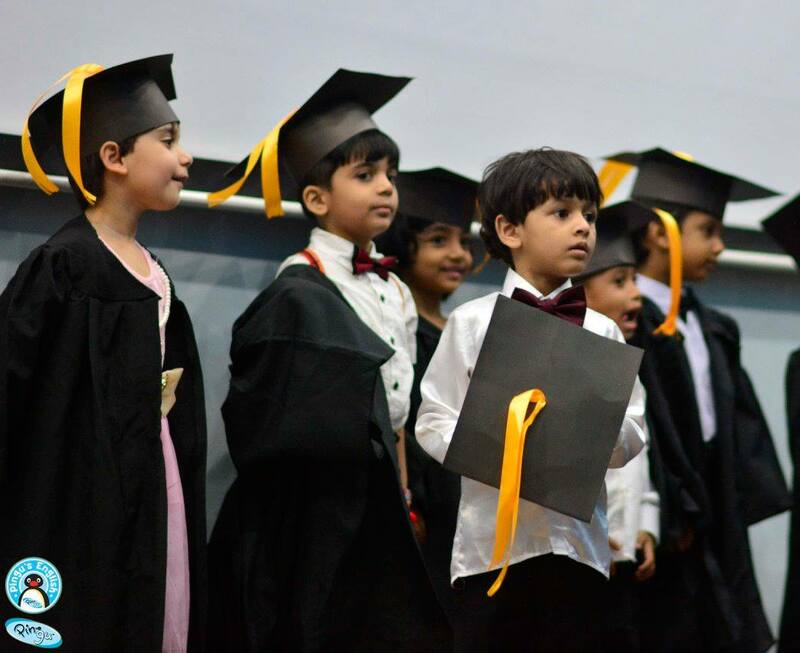 To ensure the delivery of its quality method, the program assess kids on a regular basis and make sure that each child has reached the weekly and monthly objectives. Dancing, acting, crafts, using tools remembering names, thinking in words, learning languages , spelling, reasoning recognising patterns, using abstract symbols, problem solving, remembering melodies and visual details. Enhance recognition and observational skills to enable future learning. The Pingu’s English Course syllabus, course structure and learning methodology were developed by a team of leading English language learning and child education experts, and are published exclusively by the Linguaphone Group. Diana Hicks has over 30 years of experience as a teacher, trainer, author, and language and curriculum consultant. A qualified preschool and secondary school teacher, Diana has been writing English language textbooks for children for more than 25 years. 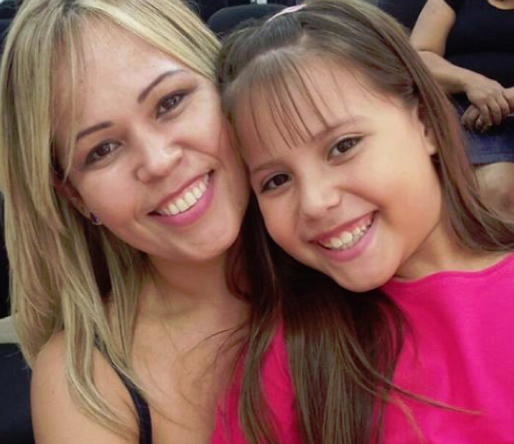 She has a particular interest in the development of reading and writing skills in English for students whose mother tongue is expressed in a different script. Daisy’s most recent work has been a writer on the American PBS networked children’s program Arthur and Peep’s – the latter won an Emmy Award for its inaugural season. She has also been a consultant on Zoom and Ready to Learn. All these are television programs aimed at pre-school children. Mike is an experienced creator of the audio-visual components for English Language Training (ELT) courses at all levels. Mike has written and produced many other ELT videos, activity books and interactive-based programs for children, teenagers and young adults. Upon completion of your chosen Pingu’s English Program course, your child will be given a Certificate of Achievement. 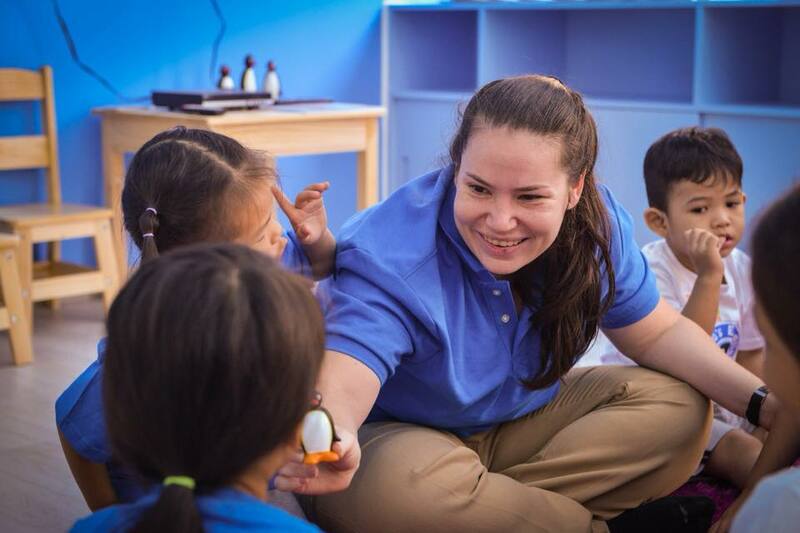 This helps to fill them with confidence and reinforce what they’ve learned, as well as indicating the skills learned to future education providers.